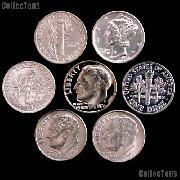 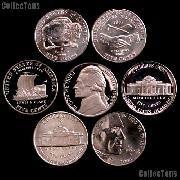 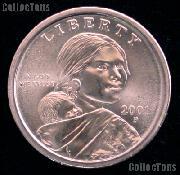 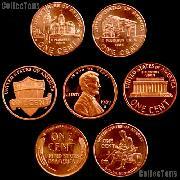 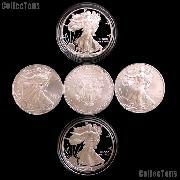 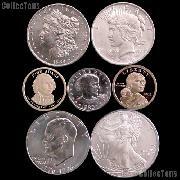 We offer a wide variety of Collectible Coins in our American Coins by Date section. 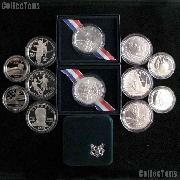 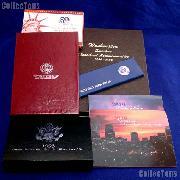 Check out our United States Mint Sets, and United States Proof Sets. 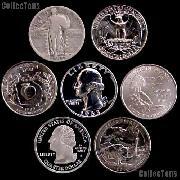 We also offer Customized US Coin Sets. 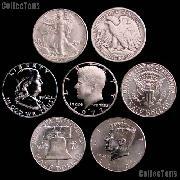 We carry all the new National Park Quarters, all the American Silver Eagles, all the Presidential Dollars, all the Lincoln Bicentennial Cents, the Barber Coin Series, as well as a great selection of Morgan Silver Dollars and Peace Silver Dollars among many others!